On our previous post, we talked about the advantages of quartzite as a surfacing material. It’s a lot durable than marble and granite but as with any other natural stone, it still requires care. Very little maintenance at that, though. You want to ensure that your new countertop investment will last a long time and as much as possible, look as gorgeous as it was first installed. With that, we’re sharing some tips on how to care for your quartzite counters. Quartzite counters need to be sealed upon installation. Your natural stone supplier and installer can do this for you to ensure that appropriate products are used. Once the sealing dries, you can begin using your new kitchen surfaces. Be sure to choose a contractor carefully. You want a reliable partner as you’re making a major investment in your home. Local stone surfacing specialists will make sure that you have the right slabs for every application. You can also feel confident that your new counter is properly installed. Remember that quartzite is a hard material. Its foundation should be able to provide adequate support. You don’t have to break a sweat to keep your quartzite counters looking presentable. Here are maintenance tips to take note of. Always use a soft cloth when wiping your counters. Avoid abrasive cloth that can strip the sealing. Beware of substances, such as wine and citrus, that may potentially leave stains on your counters. Be careful as well when dealing with oily or greasy liquids. Reduce risk of damages by using coasters, trivets, and hot pads. Use mild soap and warm water when cleaning your countertop. You can also ask your sales representative for specific cleaning products they recommend. If you are to purchase quartzite cleaners, see to it that it’s pH neutral. If you are to use acidic liquids, be sure to wipe spills right away. You may be asking why quartzite still requires occasional sealing. While it is more durable than other surfacing materials, you want to ensure it performs well, for longer. Sealing provides extra protection for quartzite countertops against staining. Daily use can wear away the sealing applied during the installation phase. Re-sealing after every six months should help ensure the longevity of your quartzite surfaces. Don’t hesitate to call for help from your quartzite installer. It also pays to have your counters regularly checked. Look out for scratches, cracks, or shifting parts. Your contractor should be more than willing to help you look into the matter. Don’t delay reporting these issues, even if they seem small or simple, to keep them from progressing into costly repairs. 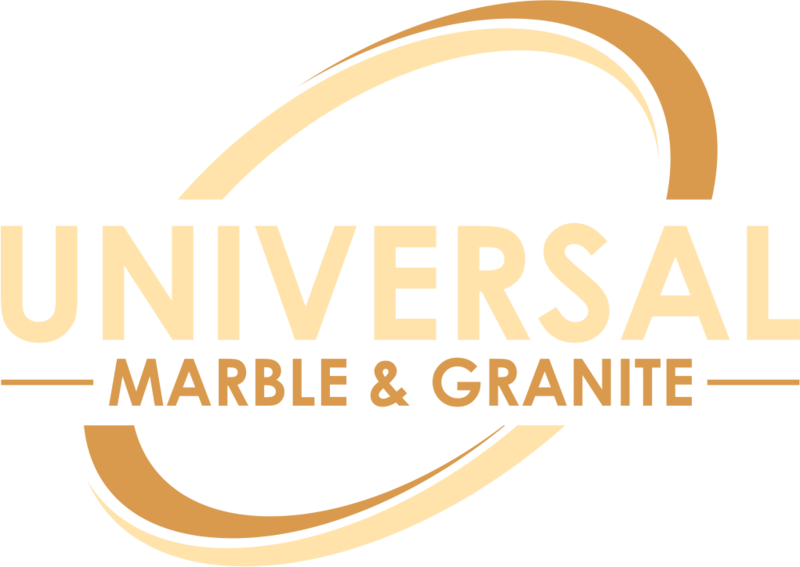 A professional quartzite supplier and installer will ensure you’re always happy with your new countertop investment. For more questions on how to care for your quartzite countertops, call us at (843)767-7779. If you still can’t decide which stone, natural or engineered, to use for your kitchen countertops, we’re here to help. You can also visit our showroom to personally have a look at our products. We’re excited to meet you!